We’re currently using 2 different affiliate programs, one that we manage, and one from Avantlink. While you can use either, the biggest advantage of using ours is that you get LIFETIME commissions — once you refer a customer to us, you’ll get commissions on all their future orders, not just the first. There are other reasons as well. 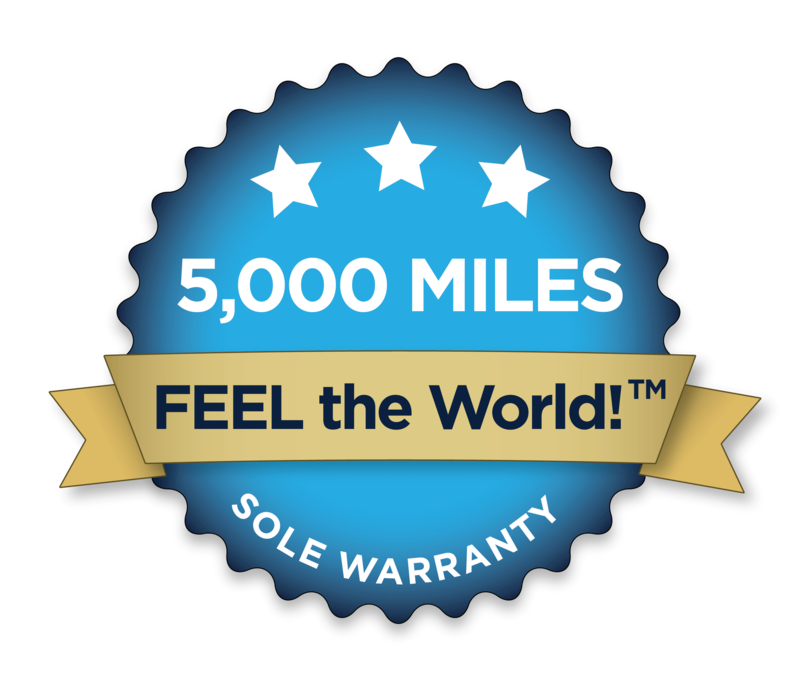 Now you can be rewarded for telling people about Xero Shoes. When someone you refer to our website purchases any product, you’ll earn a 10% commission. And if they ever come back and order again (and a LOT of our customers are repeat buyers), you’ll continue to earn a commission for the life of that customer. You become an Affiliate and we give you a special Affiliate URL (like: www.XeroShoes.com/go/YourName) that you can tell people about, as well as ads you can place on websites (yours, if you have one, or other people’s if you don’t). You will receive commission payouts on the 5th of every month (if your balance is at least $20) via PayPal (again, there are a few specifics about timing in the T&C section). All participants in the US must enter a US Social Security or Taxpayer ID number. International Affiliates do not need this. Signing up and getting your account configured couldn’t be easier. You can be referring business our way in as little as five minutes. Click Here. You don’t even need a website (although having your own website helps). You can promote our product via search engines, postings in internet forums, or simply email to all your friends and people you know with your affiliate link to our product. All you need to do is to send a visitor to our site via a special link (called ‘affiliate link’). If you’re the referring Affiliate, and if he or she buys anything from us, you will get 10% of the sale value. The program is powered by Post Affiliate Pro, the leading affiliate tracking software. Post Affiliate Pro uses combination of cookies and IP address to track referrals for best possible reliability. When the visitor follows your affiliate link to our site, our affiliate system registers this referral and places cookie on his or her computer and tracks his/her computer’s IP address. When the visitor pays for the product, our affiliate system checks for the cookie (if not found, checks for their IP address) to assign you the proper credit. There is a minimum payment value of $20. To allow a grace period for returns, commissions are credited to your account 30 days after the order, and paid on the 5th of the following month. For example, if someone you refer to our site makes a purchase on January 20th, the commission is credited to you on February 20th, and paid on March 5th. Payments are issued in US dollars. “Super Affiliates” may negotiate these terms (A “super affiliate is one who generates consistent and significant commissions). Setting up an account is very easy and it’s completely FREE. You don’t have to pay for becoming an affiliate. All you need to sign up go to the Signup Form and fill it out. After a review from our affiliate manager, you will receive email with your password and other information. Affiliate link is a special URL where you should be sending the visitors. 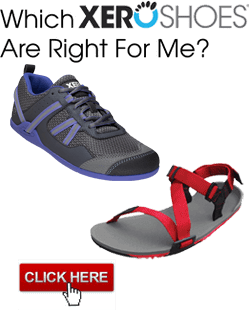 For example, www.XeroShoes.com/go/YourName). You will get your affiliate link as well as advertisements you can use after you are approved as an affiliate. Yes, the basics of affiliate marketing and most useful tips are described in your affiliate panel. You can also find some tips and techniques in our affiliate newsletter, which you’ll get when you become an affiliate. If you are serious with earning your income as an affiliate, we recommend Rosalind Gardner’s excellent SuperAffiliate Handbook. 6. Receive 10% commissions from every qualified sale you refer! We’ve also partnered with AvantLink, a leader in Affiliate Marketing technology, to offer you a robust set of Affiliate tools free of charge, and the best support in the business. AvantLink’s technology will help you maintain accurate campaign information, and work more efficiently.